Larry L. Fowler, Jr. concentrates his practice on commercial and real estate related business disputes, assisting clients in resolving problems related to contract lease interpretation, governmental regulation, condemnation, lender/borrower issues, zoning and land use disputes, landlord/tenant issues, enforcement of agreements and protection of collateral. Mr. Fowler has represented clients in various state and federal courts. He is admitted to practice before for the U.S. District Court for the Northern, Southern, Eastern and Western Districts of Texas. Mr. Fowler is licensed in Texas, having graduate from Texas Tech University School of Law. He is a member of the Arlington Bar Association, Tarrant County Bar Association, the State Bar of Texas and Chairman of the City of Arlington Planning and Zoning Commission. Larry spends a good part of his off hours involved in the Arlington community. 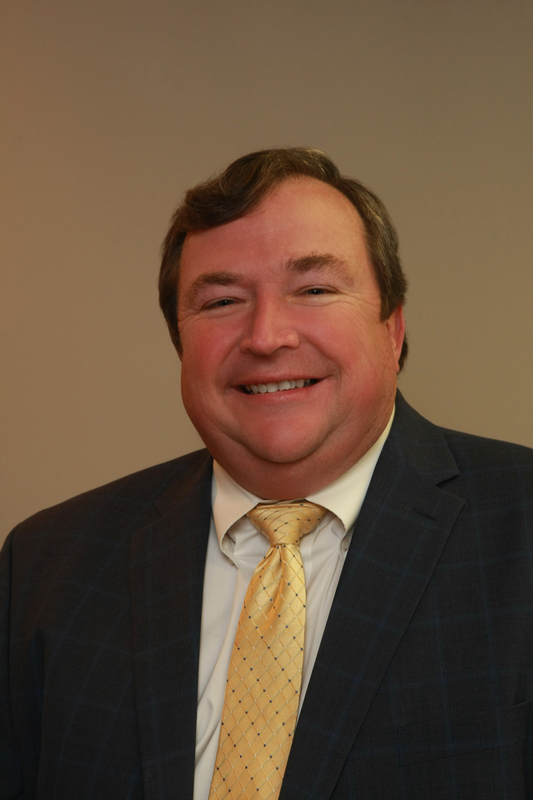 He is currently on the Board of Directors and President Elect of the Arlington Chamber of Commerce and Chairman of the Arlington Planning and Zoning Commission. Larry is also on the Board of Directors of River Legacy Foundation.